A friend alerted me to an online community activity called #100happydays. 100 days, 100 pictures, 100 moments of happiness recorded and shared between friends or the wider public. I was intrigued by the aspect of a happiness discipline, which strongly resembles a gratitude list. If something makes you happy, you are grateful to it, for it. I have been 'playing along' for a week, although this is a practice I made a part of my life ten years ago, when I realised my definition of happiness was the ability to be grateful. On 14 April, 200 heavily armed militants in 20 vehicles burnt down a school in Chibok, Abuja, Nigeria, and stole 200 schoolgirls. One schoolgirl for each terrorist. The name of the group translates as 'Western education is forbidden', and the leader has his name mentioned in news reports. It angers me that I know his name, have seen his face; what of the girls? I only want to know their names, and see their faces. But when I do, I pray when not if, what will I see written on their faces? That is the real terror. It has been three weeks, and 11 more girls have been abducted. We are aware, we are awake to this crime, and can do nothing to prevent the trauma the girls must already have suffered. 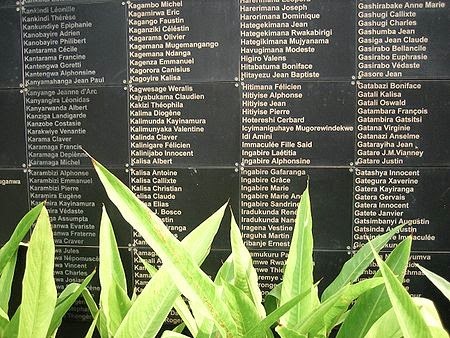 This month continues the twenty year anniversary of the 100 days of genocide that took place in 1994, in Rwanda, beginning April 7th. How are we to look into the face of our own happiness without seeing the trauma and unhappiness of others? Our minds are fragile things, and our spirits need to be nurtured and nourished so that we can bring our children up into a world of hope and possibility and joy. I think this might be the true purpose of the #100happydays movement. It seems frivolous at times. And at other times, absolutely essential. It is weighing on me, too, Shaista. I so know what you mean. And I agree, gratitude seems even more essential in the face of so much that is dark. 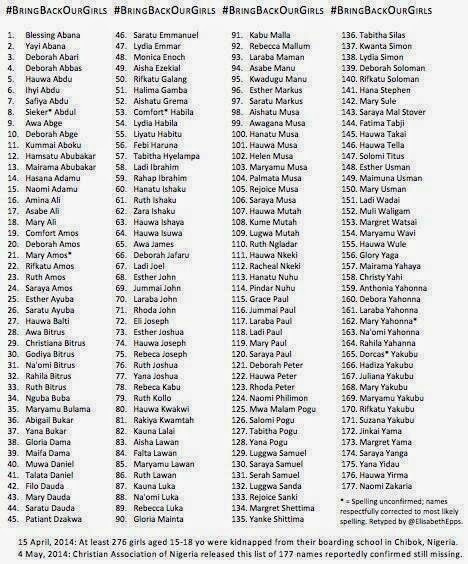 I'll be very grateful if those girls can be found and rescued.